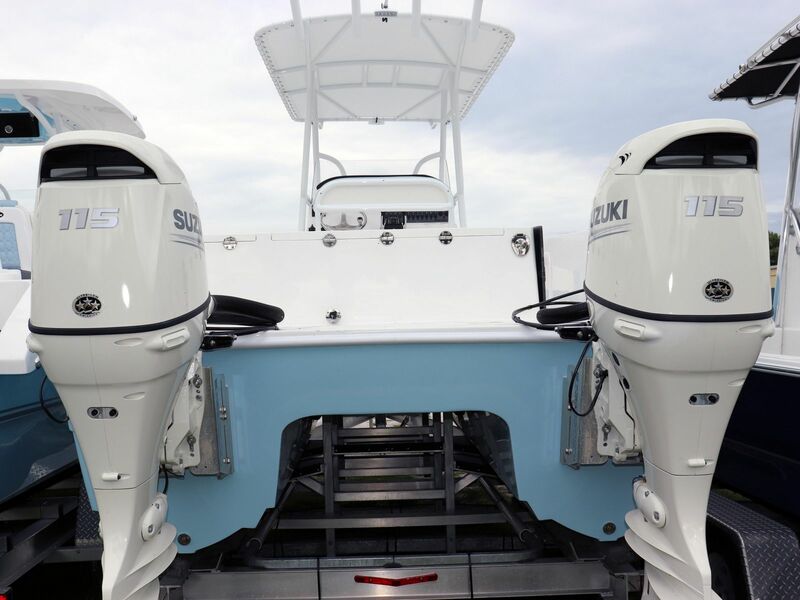 Hop onboard the new 240 and get ready for adventure bigger than its size suggests. 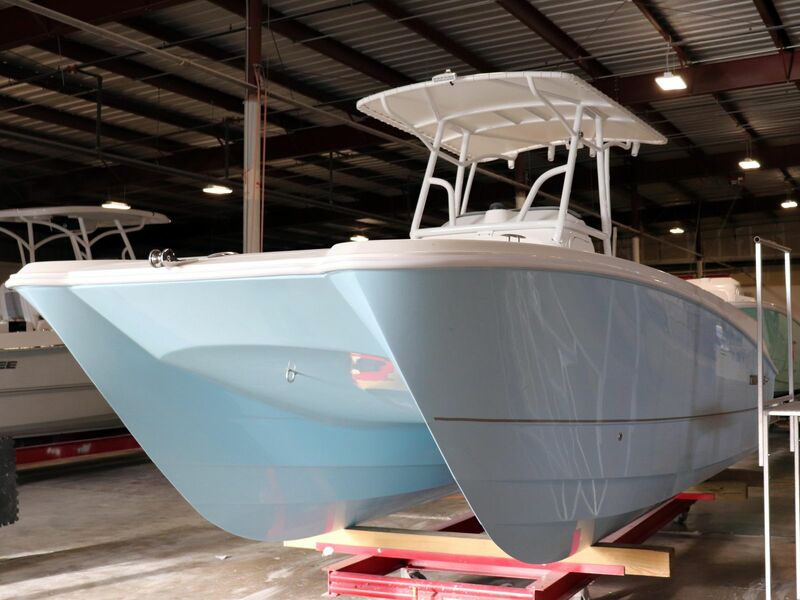 After all, this is a Twin Vee, with all composite manufacturing, superior stability and 2x the fuel efficiency of a mono-hull! 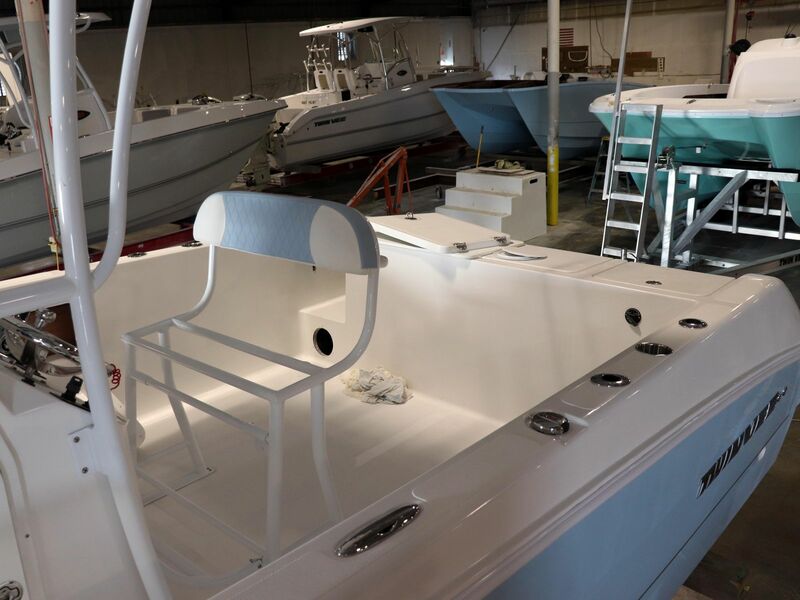 Designed for family fun as well as 360 degree fishability, the 240 boasts an insulated fishbox, in-deck storage and more deck space than you’d expect. 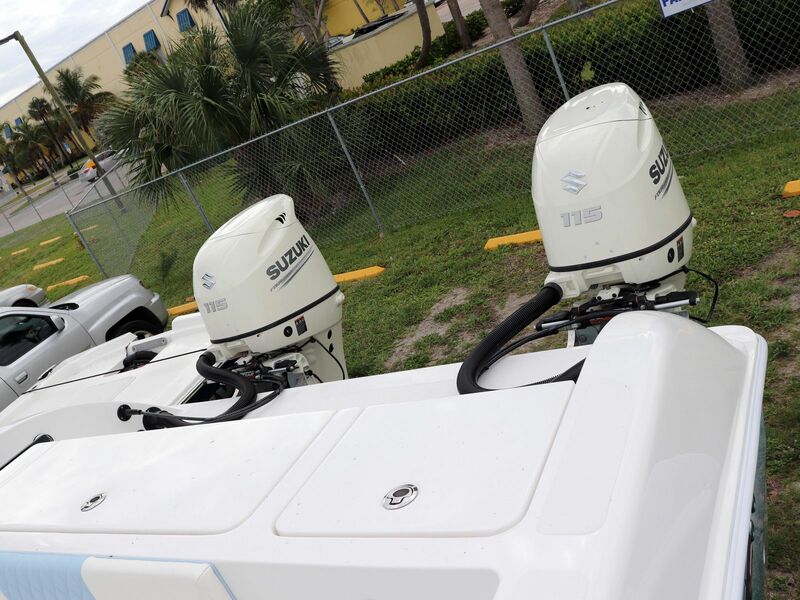 And, as all Twin Vees do, it offers the smoothest ride out there. 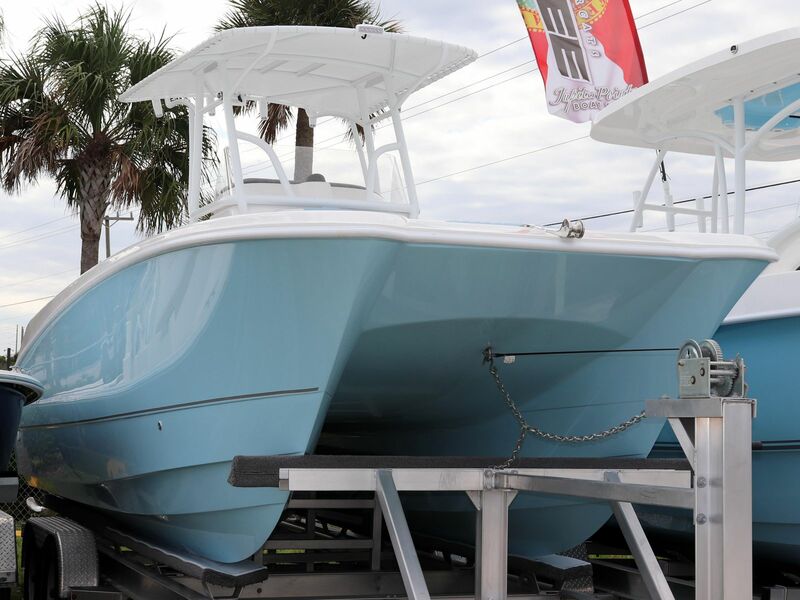 Get your hands on the latest sweet ride. 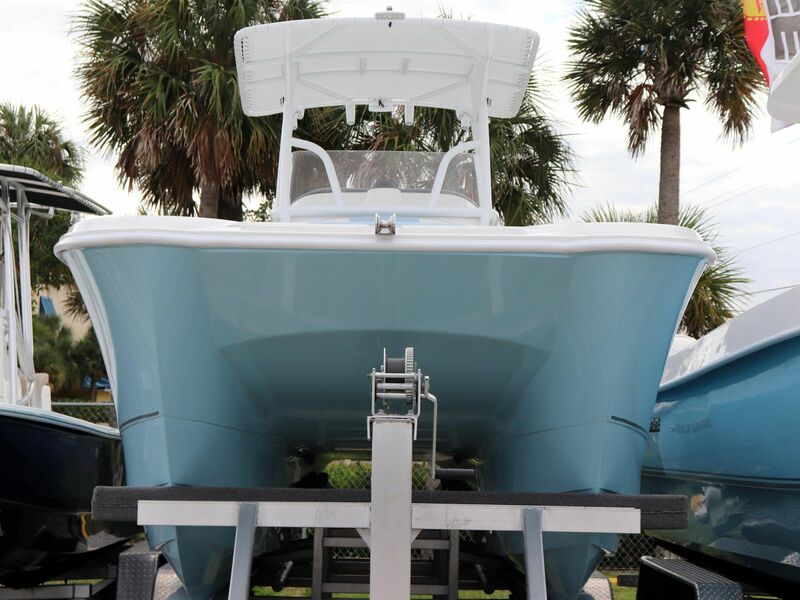 This 24-footer is a perfect starter boat. 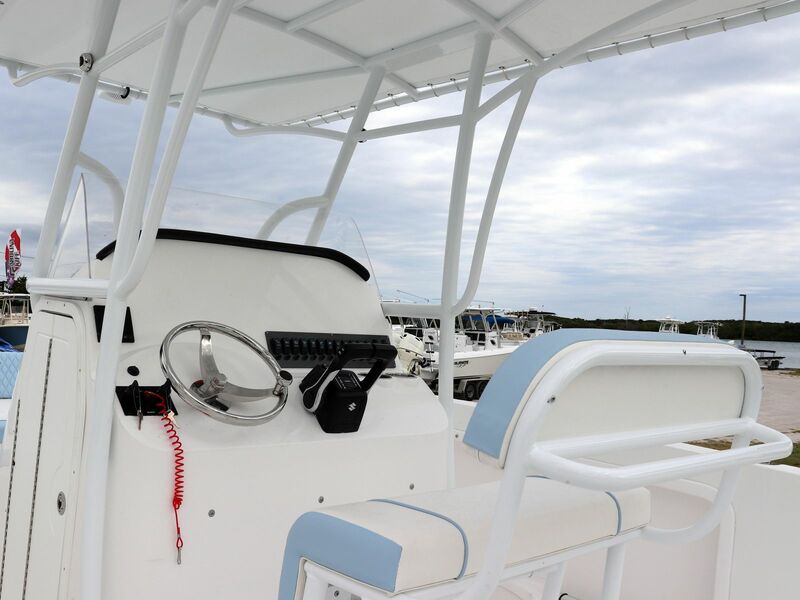 Small but with an amazing amount of space, its Twin Vee dual hull easily handles the open seas and rides like a much larger boat. 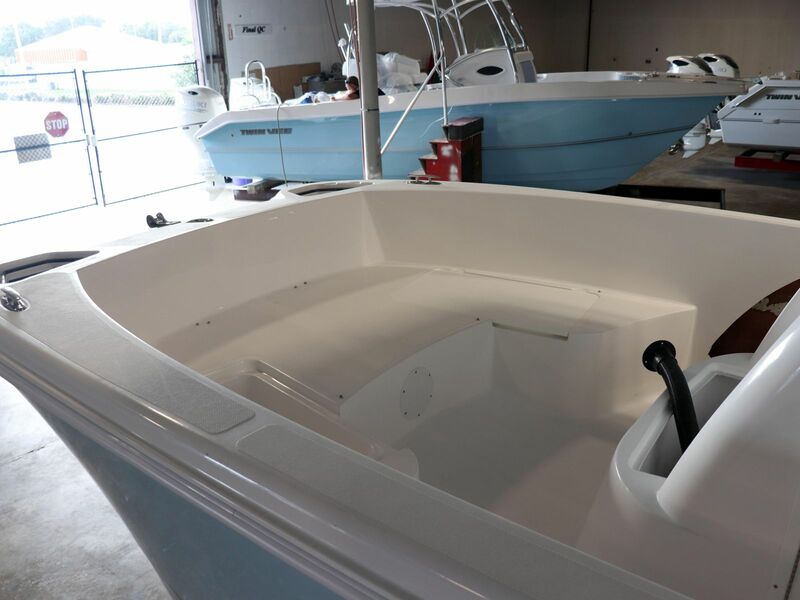 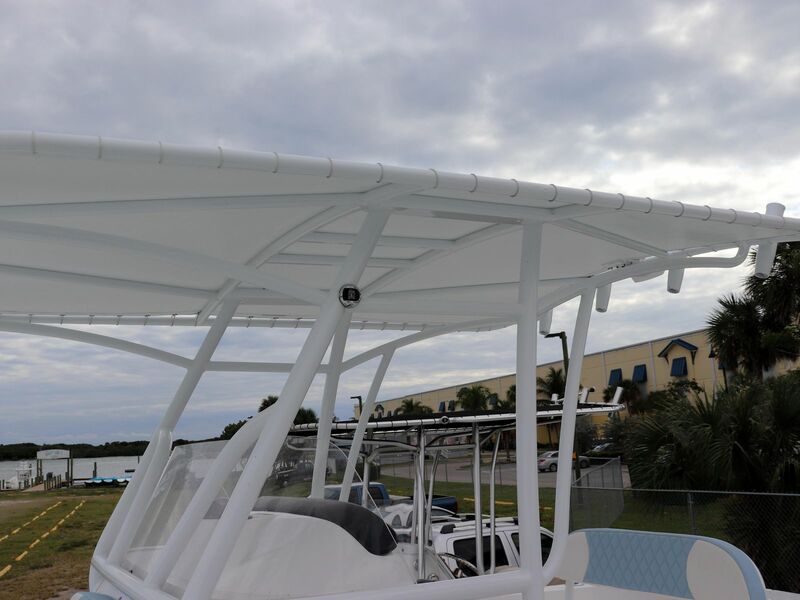 The perfect small fishing vessel, this very affordable, center console could make your dreams of owning a boat a reality. 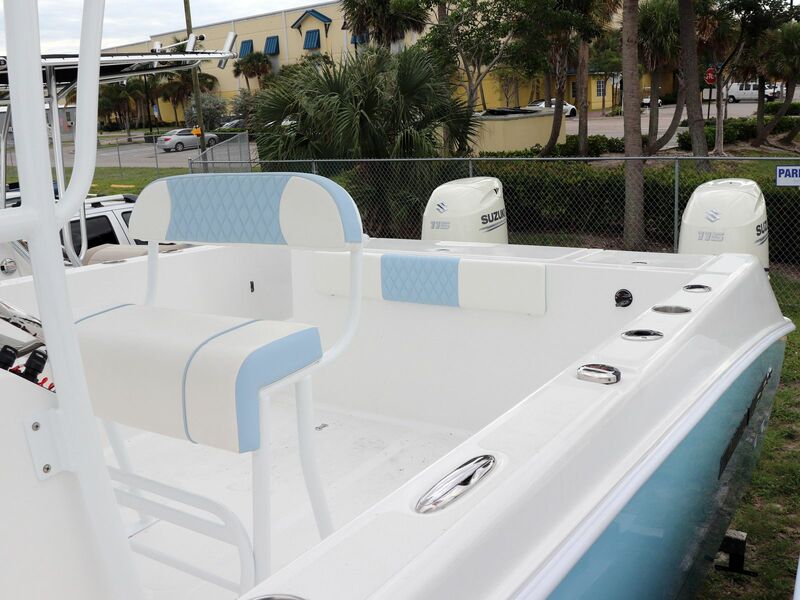 This boat will include the Twin Suzuki 115 HP engines.